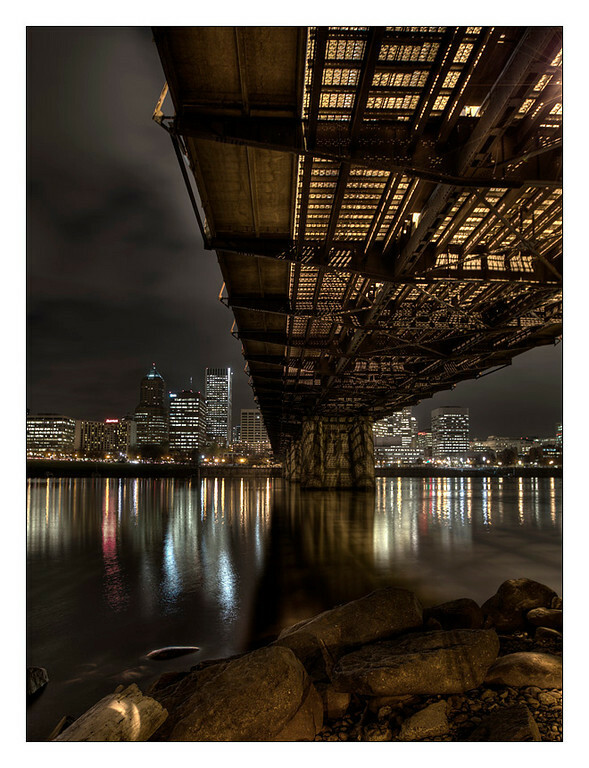 This evening's photos come from beneath the eastern end of the Hawthorne Bridge. While lurking in the shadows I felt a bit like the troll under the bridge in the story of the Three Billy Goats Gruff. 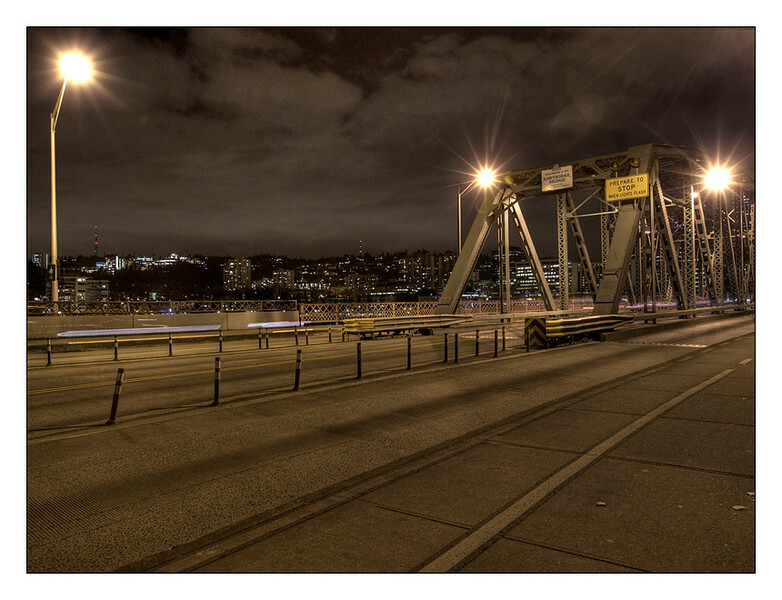 Anywho, I'm still playing with HDR and the urban landscape. 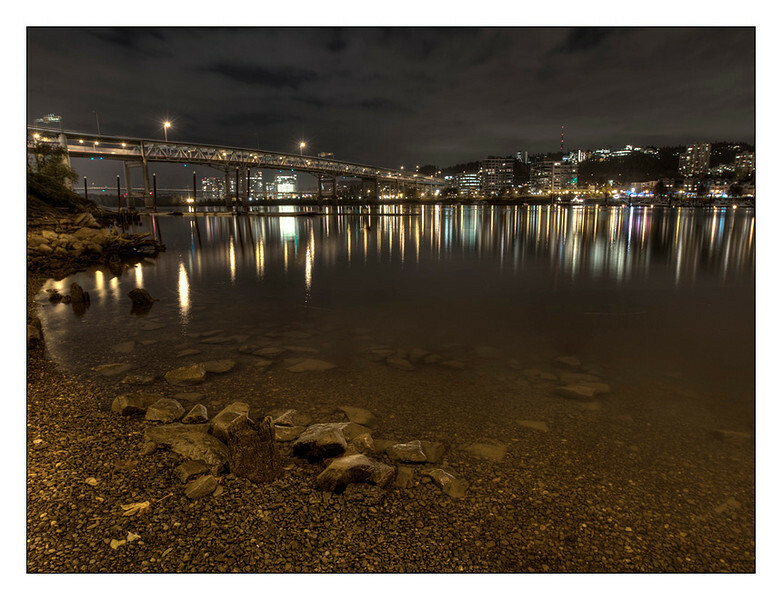 Most of the year has been devoted to the natural landscapes in and around Portland that I thought maybe it is time I balance that with images of the city. OH sure, you get to go to all of the fun places. Without me.